Every Company should strive to have strong brands that delivers a clearly defined and well understood brand purpose. 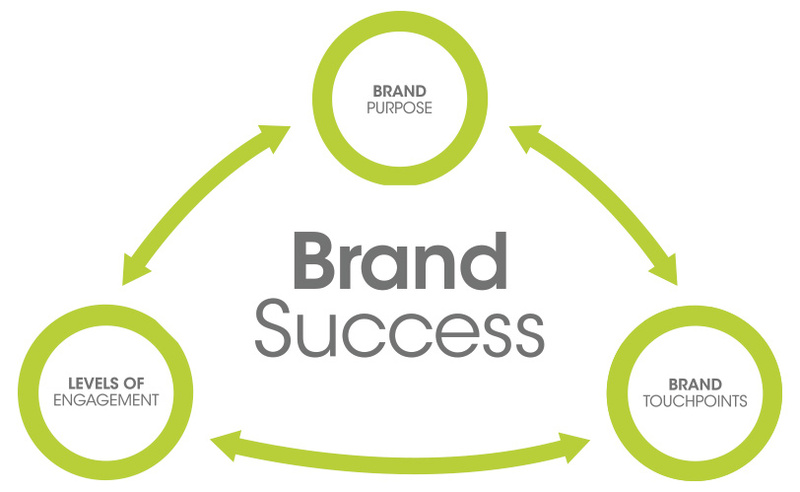 The most succesful companies realize that, strong purposeful brands are built around the premise that every employee in every department understands the brand purpose and clearly understands the role that they need to consistently play. Regardless of industry, building a strong brand requires all employees to feel connected to the brand and understand their role in turning brand aspirations into reality. Global research shows that only 46% of managers and only 37% of employees understand what their brand purpose is. If we are not inspiring our talent to be brand ambassadors, we are missing out. According to the latest research, front line employees are twice as trusted as executives, and consumers are 77% more likely to buy a product when they hear about it from someone they trust. In trying to build a strong brand many companies choose to focus their branding efforts on marketing activities alone and in doing so they miss out on leveraging possibly one of their most powerful brand assets – their people. With this as our premise we believe that efforts are required to create a workforce of engaged employees that will be at the forefront of building a strong purpose driven brand. Global research supports this view and indicates that brands with purpose are typified by highly engaged employees who understand both their and the brands purpose. This enables the delivery of services that consistently surprise and satisfy customers who in turn are willing to share their experiences with others which ultimately drives sales volumes because these customers choose to use the services and venue as often as they can. We believe that employees are motivated by intrinsic factors like personal growth, working for a common purpose, and being part of a larger team, rather than simply focusing on extrinsic factors such as salaries and benefits. We would welcome the opportunity to present Switch’s approach to building engaged high performance work teams, and ultimately take you and your Brand on a journey to building the best place to work that grows your premium brand and excels at customer satisfaction.